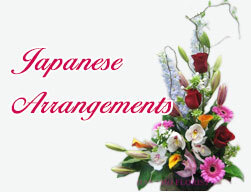 HAND324 Seasonal Hand Tied Designers' Choice [HAND324] - $78.00 : Hanamo Florist Online Store, Vancouver, BC, Canada, Quality arrangements using a plethora of the freshest flowers. Picture is a seasonal sample and is different from the actual flowers. Please order with the preferred colour theme if possible.